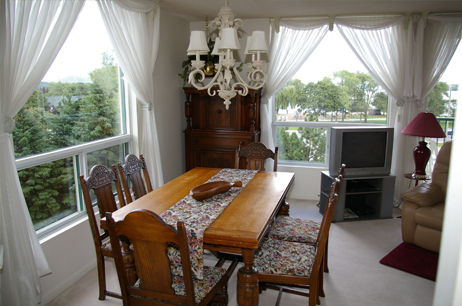 This elegant 2 bedroom suite is located on Ellen street in Barrie. Great apartment with a great view! This great 3 bedroom house is located on Cundles Rd Barrie. 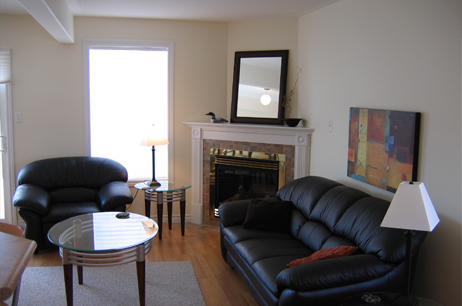 Located near shopping, college and public transportation. 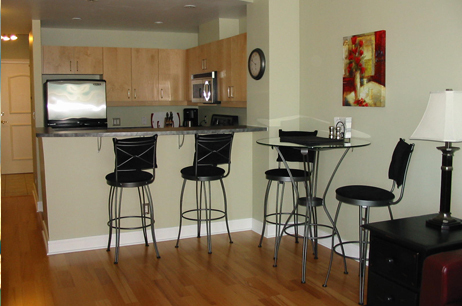 Beautiful bachelor suite located in the heart of Downtown Barrie. This Toronto Street location gives easy access to transportation and entertainment.